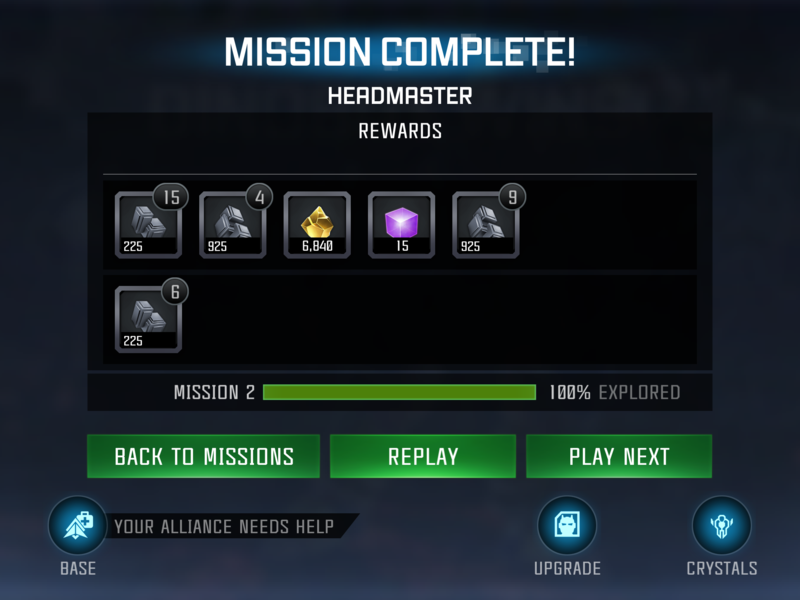 Finally explored mission 2 of chapter 3 in Master spotlight. It was a pain in the @&;$, and that Motormaster can go #%€+ himself. After a whole morning of frustration, rage quitting, sperging out and yelling, I’ve finally done it! I’m afraid I can’t, my skills aren’t good enought to handle chapter 3 of Expert, my hands were sweating when I did a completion run through it, but I might try exploring chap 3 of master once I get my OGP to rank 5. Well as I said you got enough time so keep trying it. Eventually you will get it and yes OG prime can smash tantrum. But at master level you need to ensure that you don’t take a single hit from him or you are dead unless u got ratchet along. A small tip- keep hitting him even when the energon shield is up so you gain energy to activate your specials. 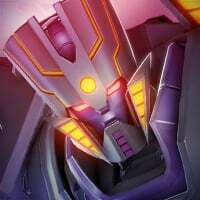 And always aim for sp2 of OG prime, when the energon shield is down, because that can do some crazy damage. It always better to keep distance..
How come you didn’t get the chapter exploration rewards too? Dude I'm getting wrecked by chapter 3 on expert. Its painful. Anyways, what’s up with two Bonecrushers on the melee damage path in 3.2? Definitely a tricky path, but there are some great hard counters to Bonecrusher, and some paths in harder content do require certain Abilities. Luckily, most bots in the game have multiple Counters, and don't require just one bot to counter them.